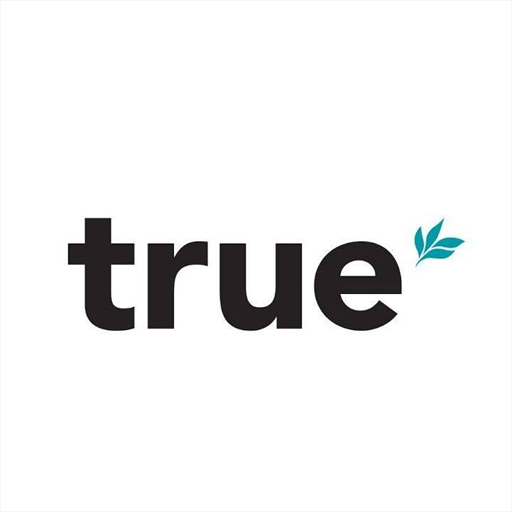 True Protein is Australia's best tasting all-natural sports supplement company that prides itself on clean, transparent, and premium products. 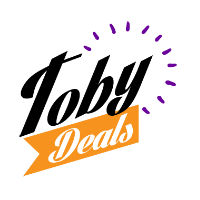 TobyDeals is an online consumer electronics shop, we sell a wide range of electronics including smartphones, cameras, lenses, tablets, and gadgets. 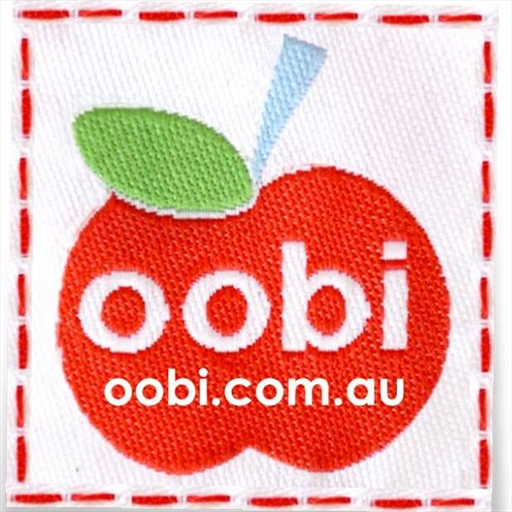 Ethical & Limited Edition, Australian Designed Baby & Girls Clothes, Dresses, Swimwear, Raincoats & Hats. Free Shipping & Easy Returns! 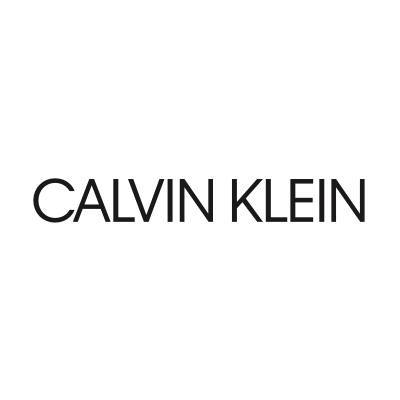 Calvin Klein is one of the world’s most iconic designer brands, with a provocative modern aesthetic offers cutting-edge design and exceptional fit. 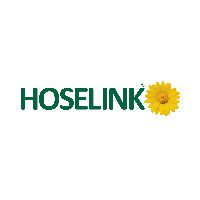 Hoselink specialises in reliable watering and gardening tools & equipment. Free delivery Australia-wide with orders over $30. 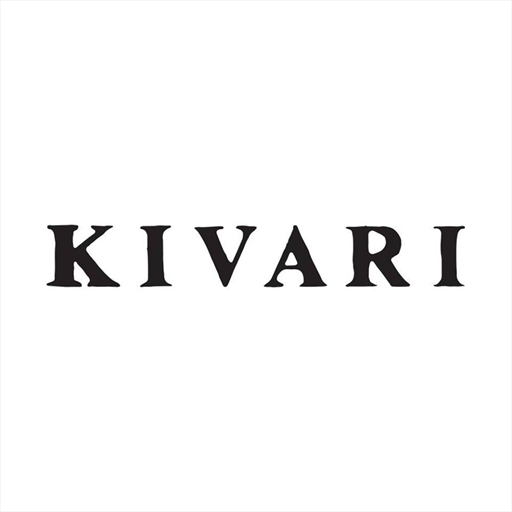 We offer the largest selection of designer and brand name eyewear at up to 50% off optical store prices. 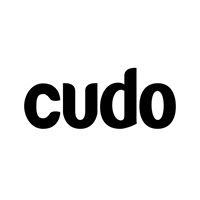 Cudo offers up to 70% on holidays, dining, experiences, massage and beauty packages, activities for the whole family, everyday essentials and more! 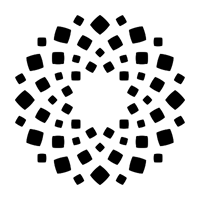 SuperBuys Warehouse sells fragrances, health & beauty products, essential household needs, catering and party supplies to all Australian customers.